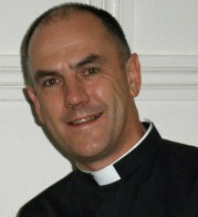 ​Fr Philip is the Vicar of St Matthew's and also Area Dean for Westminster (St Margaret) Deanery. 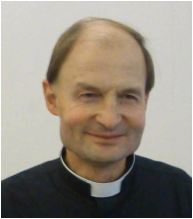 In addition he has recently become Parish Priest of St Mary le Strand and is seeking to establish a creative partnership between the parishes. 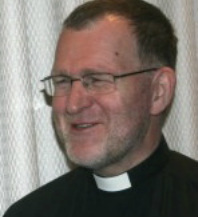 Fr Philip was ordained priest in 1980 and served in the parishes of St Chad, Shrewsbury and St Martin-in-the-Fields before becoming Chaplain of King's College, University of London. ​Fr Peter served in the RAF (1972-78) after which he joined the Prison Service. He was Governor of four prisons and finished his time at headquarters of HMPS here in Westminster. He was ordained priest in 2003. ​Fr Jamie was ordained priest in 2017 after spending a year at St Matthew's as deacon following his theology degree at St Mellitus College, London. Having grown up in Salisbury, he worked for a number of years as a solicitor in London and Paris before settling in Westminster, where until recently he was a partner in a local law firm.